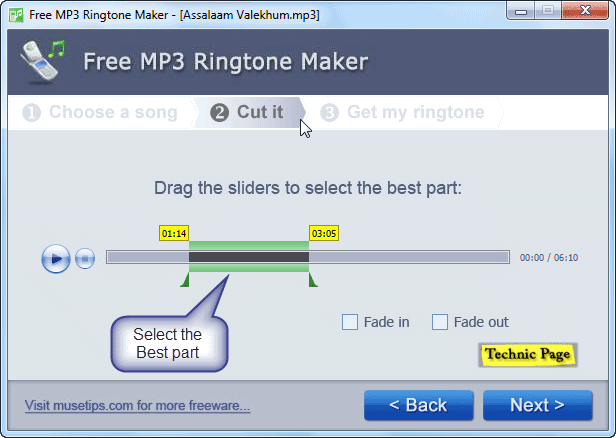 There are many software’s for cutting mp3 files as ringtones, among those Free Mp3 Ringtone Maker is the easy and simple cutter. 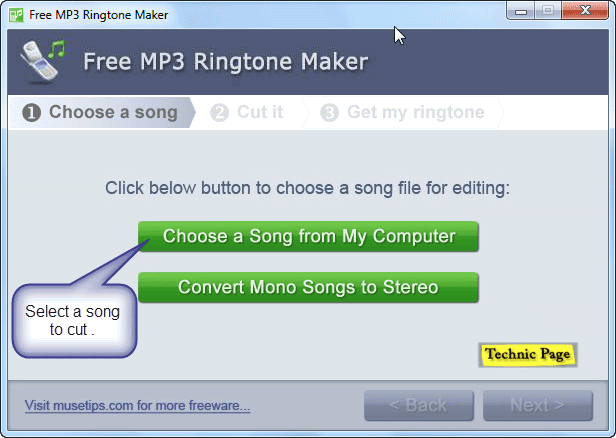 Every one can easily cut their favorite music as ringtone. 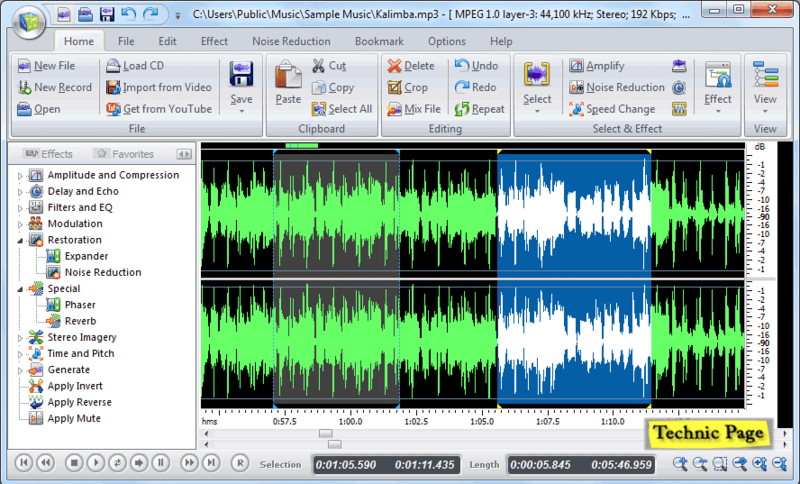 Choose a Mp3 file form your computer. Select some part of the song ,you want to cut. Press Next > to save the song . Save Ringtone to your computer.